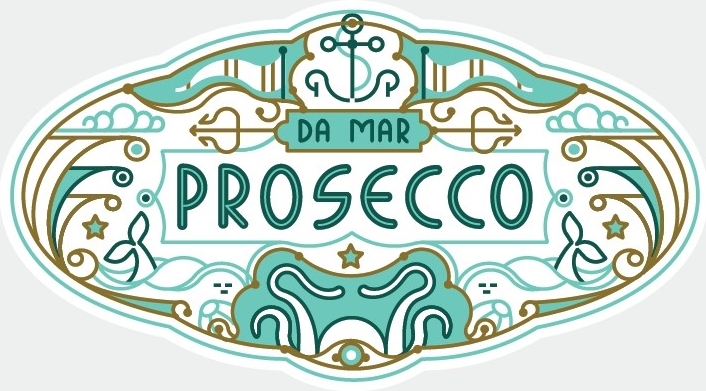 Da Mar | Coeur Wine Co.
Da Mar, made by Cantine Sutto, comes from the heart of the Prosecco region in Valdobbiadene. 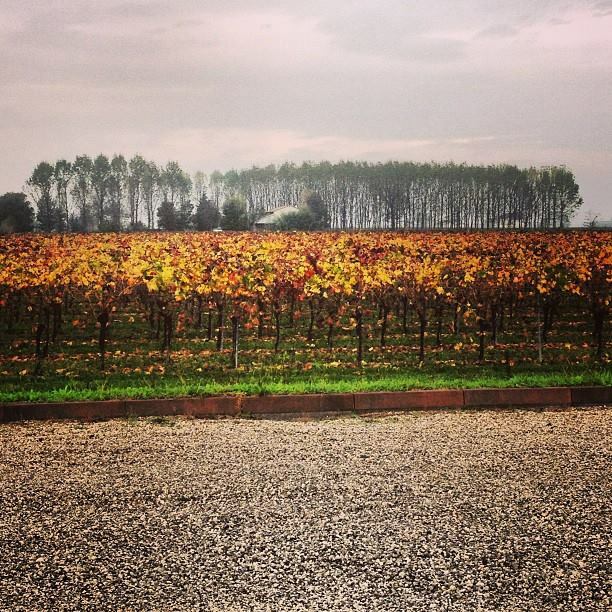 Here grapes have been cultivated since the first century BC. 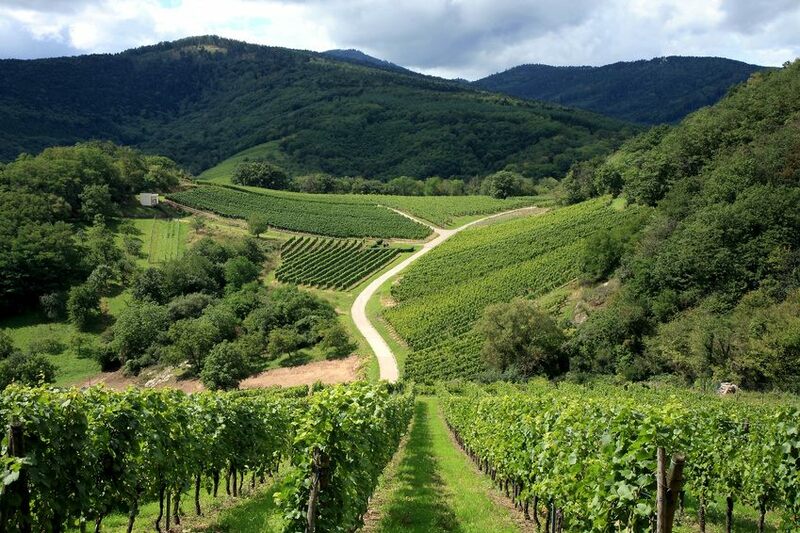 During the 14th century the region of Valdobbiadene came under control of Venetian Republic and developed into a commercial center as well as a getaway for wealthy Venetians. 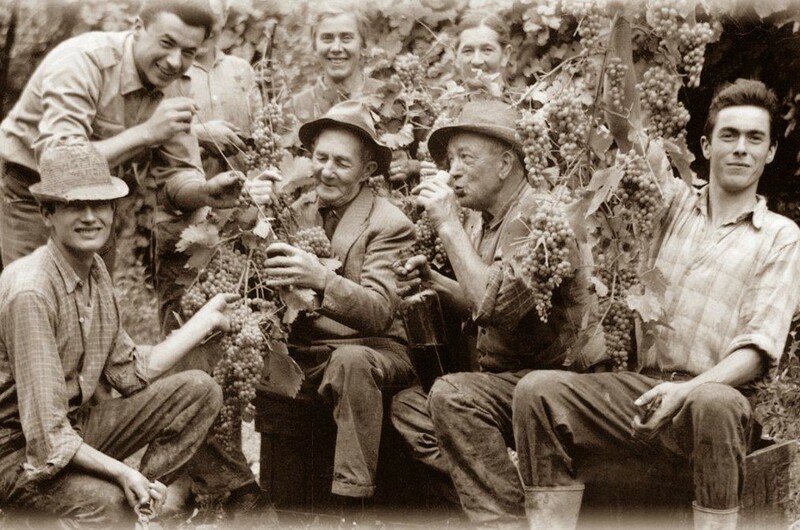 The cultivation of Glera, the grape variety from which Prosecco is produced, has been documented here for at least three hundred years. 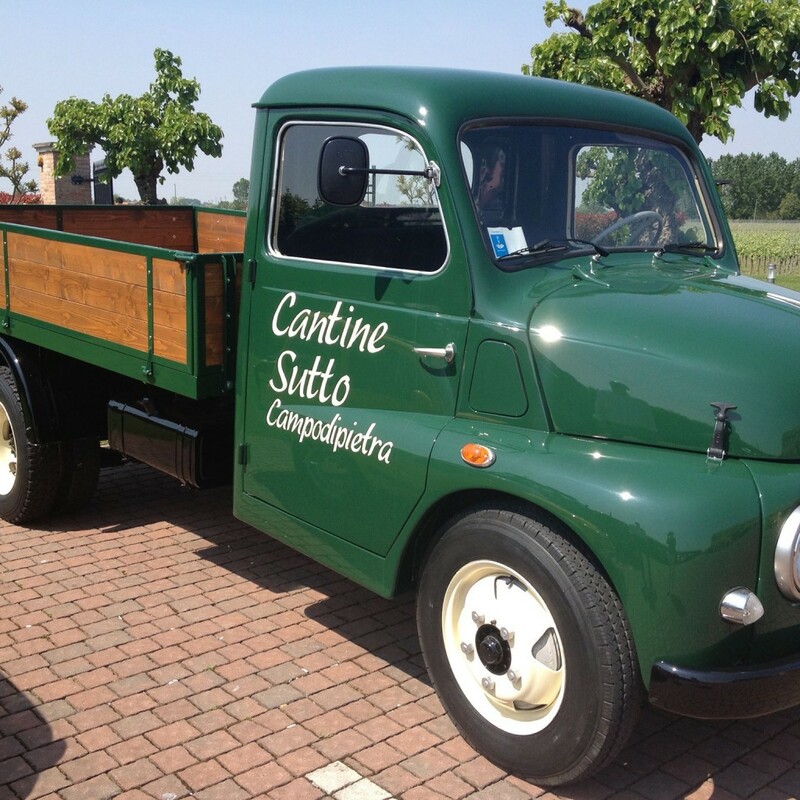 The Sutto family, currently run by brothers Luigi and Stefano, has farmed grapes and made wine for three generations here in the Veneto. 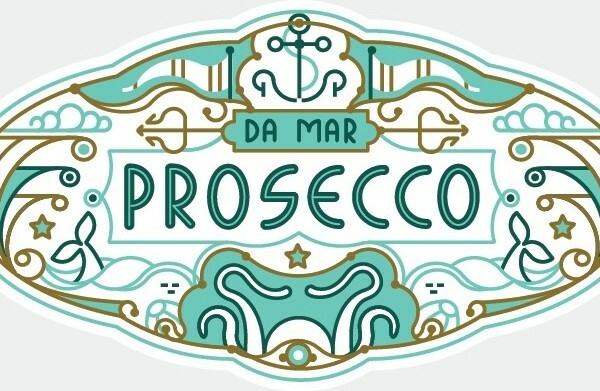 All the fruit for the Da Mar Prosecco comes from Sutto’s sustainably farmed vineyards. Sustainable. 100% Glera. Extra Dry. 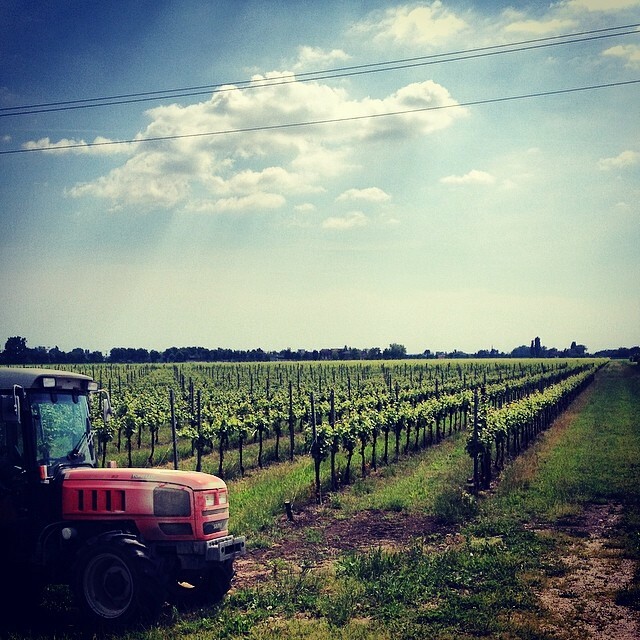 Sourced 100% from estate vineyards planted on sedimentary, gravelly-pebbly soils that are worked with no herbicides. The clusters are gently pressed at low pressure and the must is settled in stainless steel. Fermentation in stainless steel at low temperatures and secondary fermentation by Charmat method (fermentation in tank). © 2013 - 2018 Coeur Wine Co.